You all know by now I have great things to say about Karina dresses! I was asked to choose a dress from their Fall line and I knew the Ruby was a fantastic choice! 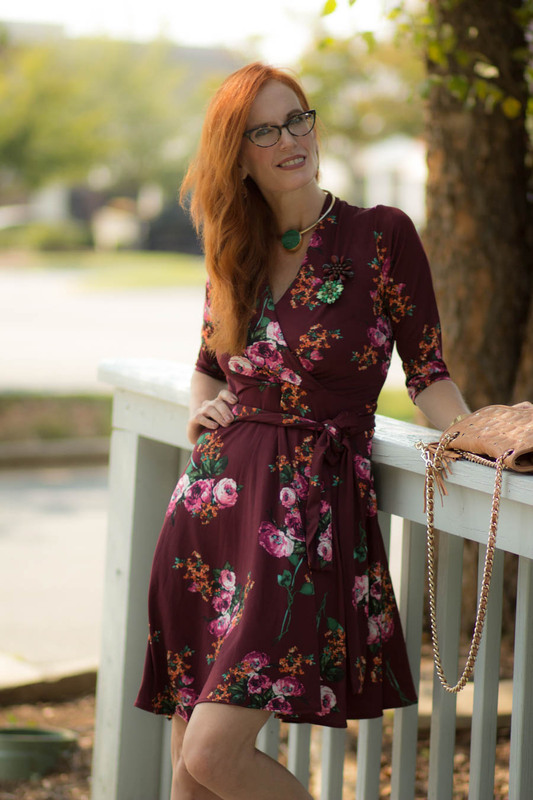 I have a Ruby style ( faux wrap) dress in another print, and fell in love with this gorgeous burgundy floral print with hints of pumpkin, pine green and pink. This day we went to Corckscrew at Birkdale, a wine bar where my husband and I like to kick back and enjoy the day. Very puppy friendly, Gibson and Truffles feel right at home with other pups out on the patio. I decided to do a shoot near there before we ate/drank. I never get tired of burgundy. It is one of those Fall colors that goes with so much and yet, I can still be creative with colors. This dress, as all of Karina dresses is wrinkle free, so I will be taking it to my nephew’s wedding when we stay in Asheville with the family in a large house for a week. Can’t wait. 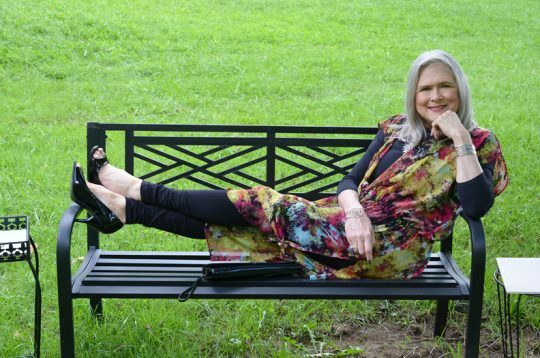 Another transition to Fall outfit, this dress will later be worn with my new plum Jambu shoes as well as some booties I look forward to wearing. Nothing says Fall like patterned tights, so I look forward to also incorporating those into my Fall outfits. FALL florals are on trend ( as they were last year) and the darker palette makes it Fall ready! The Ruby is a wonderful style, one of top 3 favorites as it has 3/4 length sleeves for cooler weather and is a faux wrap style dress. I could live in this dress! As school is now beginning, I wish I would have known about Karina dresses when I was a teacher. They would have been great to wear to the classroom, with no ironing and wash and wear. Easy dressing when you are in a hurry in the morning! c/o Karina Dress– The ruby. * c/o this dress was gifted to me by Karina Dresses. All opinions in this post are my own. TIME FOR TURNING HEADS TUESDAY! I ALWAYS LOOK FORWARD TO YOUR POSTS AND GETTING INSPIRED BY YOUR FASHION! Follow me, your HOST on INSTAGRAM. 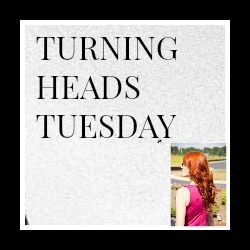 Visit other bloggers at the linkup, and leave some comments. This is fun and how we get to know other bloggers! Thanks for linking up to Top of the World Style. This color looks stunning on you! I always love the palettes you choose and this is no exception. I’ve been wondering why there is so little brown in this year’s fall fashion offerings, so I’m glad to see you’re wearing it. You know I adore vintage brooches, so I’m obviously on board with those too. I love the Ruby, and the print of your dress is so pretty! Looking fabulous! Burgundy is a super colour on you Jess and the sprinkling of complimentary colours gives you so much creativity to play with. I love the double brooch idea – they work so well together. And those pooches of yours are so cute, they’re the ultimate accessories! Love the fall colors in this dress! Your necklace really brings out the green! You look so cute Jess!! I love the colours and the print of this dress, it’s perfect for fall. 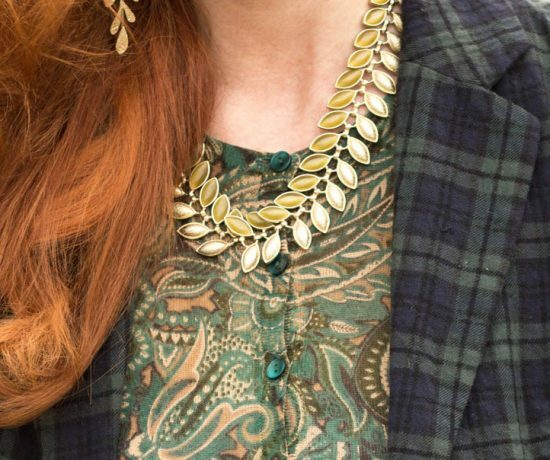 Your green necklace and brooches compliment it beautifully. Very elegant shoes too! Loving all the colors you’ve been wearing these last few weeks, and this dress is so beautiful on you! Oh my goodness, this one is calling my name! My favorite neutral color after black. You look stunning in this dress! Jess, what a beautifully put together look. The color, the florals, the necklace, the shoes…and the length of the dress is so flattering!! Thanks for the link up! I’m digging this look, lady- sooo good for early fall! And that necklace works so well with it! You look fabulous in that color and crossover style dress. 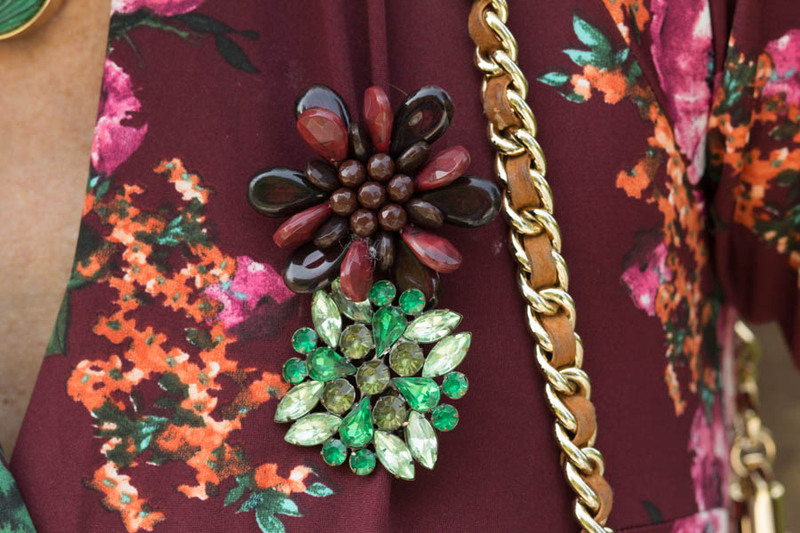 A floral pattern in that color palette is perfect for Fall and your accessories were an excellent choice. You will surely be “turning heads” with this look. Thanks for sharing and the link up. This dress looks amazing on you! Love the dark floral, perfect for Fall! Hi Jess! I’m finally able to shot fashion again after breaking my elbow! Woop! LOVE, LOVE, LOVE that dress so much. The color and style is perfection. Jess, this is so gorgeous! I love the colors in the dress especially that little hint of green! So pretty. And those shoes are magnificent! This dress looks amazing on you! Love the color and print for fall too! Having an easy dress like this would be perfect for teaching. Or really almost anything!! It looks incredible on you Jess, and I love how you added the brooch! This dress is gorgeous and looks absolutely beautiful on you! It is perfect for fall! Great dress on you, Jess and I love the way you accessorized it! Thanks for the link up and have a wonderful week. Gorgeous dress, Jess! I love the green accessories that just pop. As always you look stunning! Have a great week! Oh that is an absolutely beautiful dress! Love the style, colour and print. I think this is my favourite outfit of yours ever! It’s a shame faux wrap dresses don’t work for me (I’m petite and they usually don’t sit at the right spot) or I’d be buying this! WOW, Jess, this dress looks amazing on you! And I love your handbag and the necklace as well. Gorgeous color on you! 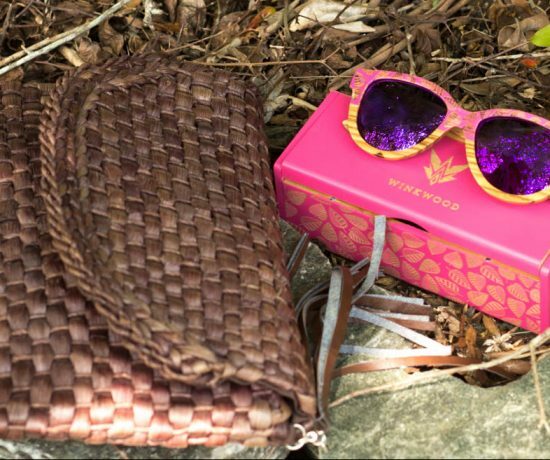 Love the accessories! 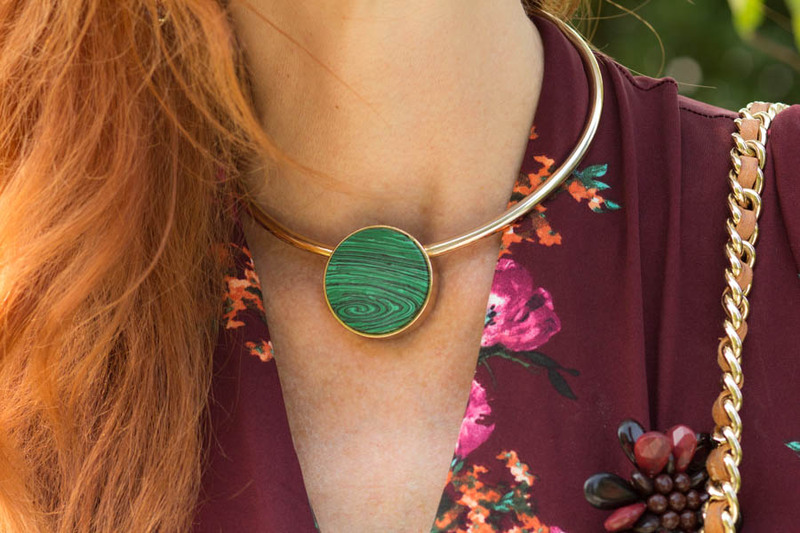 Your Karina dress collection is so beautiful and the emerald accessories spot on! LOVE! This dress is absolutely gorgeous on you! I love the autumnal colours of it too. Gorgeous! Gawd-zooks Jess…. you’re a knock-out in this dress! Those pins are to die for (have you got your Mum to thank for those?). You look elegant yet flirty and girly and I love your accessorising. Beautiful dress and, as always, interesting accessories!